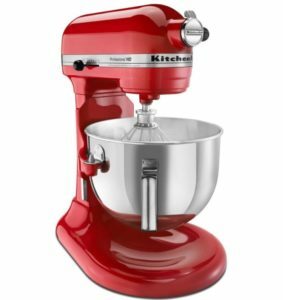 We provide repairs for Kitchen-Aid mixers. Call us with any questions. 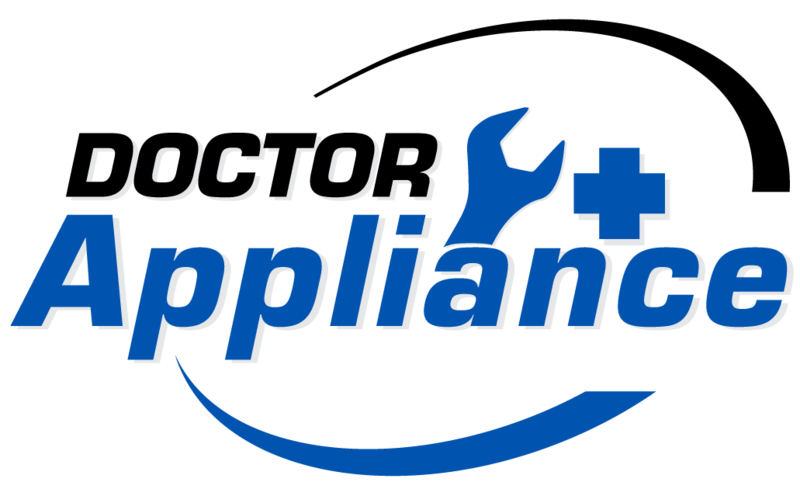 We would love the opportunity to provide you with advice or to send out one of our knowledgeable service technicians.